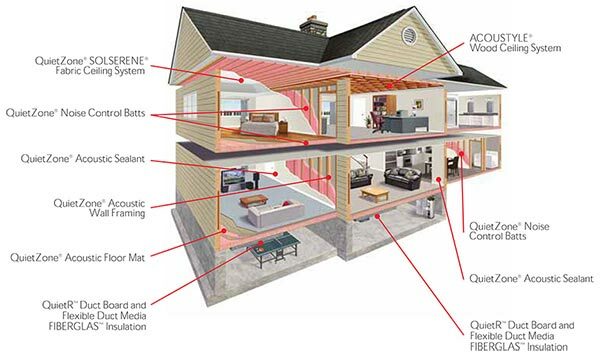 Building science has identified five key issues that shape home efficiency. PI tackles each one for an insulation strategy that is effective and comprehensive. The first step in energy efficiency is securing your envelope by preventing air leakage. Air infiltration is a strain on both heating and cooling units and monthly utility budgets. 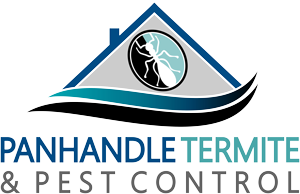 We use state-­of-­the-­art air infiltration fighting products to give your home an overall seal that will deliver and last. R-­value represents thermal resistance to heat flow. The higher the R-­value, the more effective the insulation, which means more utility savings, less HVAC wear and tear and greater overall efficiency. PI is the local expert at assessing R-­value needs and devising an insulation plan to meet them. Positive airflow is achieved through proper attic and/or crawl space ventilation. When a house is allowed to breathe correctly, moisture build-­up is avoided and insulation is able to reach peak performance. We install several products, like roof vents and soffit panels, to give your structure optimum airflow. Moisture doesn’t just enter a home; it comes from inside of a home in the form of showers, cooking, washing and other types of interior condensation. Vapor retarders help to regulate this moisture and block it from reaching ceilings, floors and exterior walls. 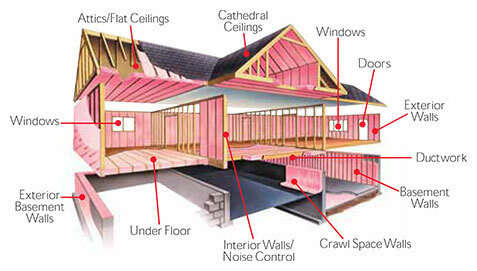 Some insulation have pre-­applied, built-­in vapor retarders like Owens Corning’s kraft-­faced insulation.